Home / Body & Hair Care / Toothpaste & Oral Care Products / Pepsodent Germi Check Toothpast Double Pack. SKU: 1043. Categories: Body & Hair Care, Toothpaste & Oral Care Products. Tags: Double Pack, Double Tube, Double Tube Paste, Double Tube Tooth Paste, Germi Check, Pepsodent, Pepsodent Germi Check, Pepsodent Germicheck, Pepsodent Toothpaste, Tooth Paste, Toothpaste. 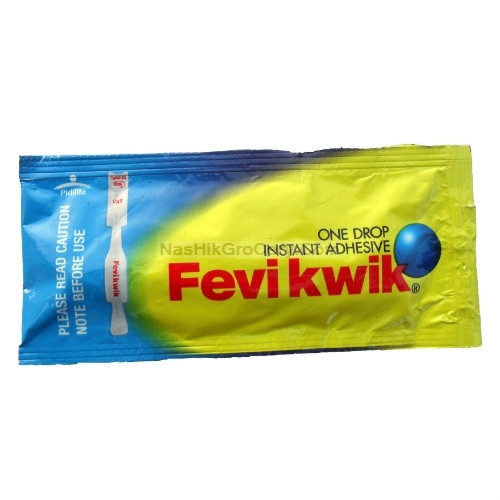 Buy Pepsodent Germicheck Toothpaste Double Pack in Nashik Online at NashikGrocery.Com or other Toothpastes at reasonable rate with Home Delivery at your Door Step.